Product prices and availability are accurate as of 2019-04-16 14:03:11 UTC and are subject to change. Any price and availability information displayed on http://www.amazon.com/ at the time of purchase will apply to the purchase of this product. 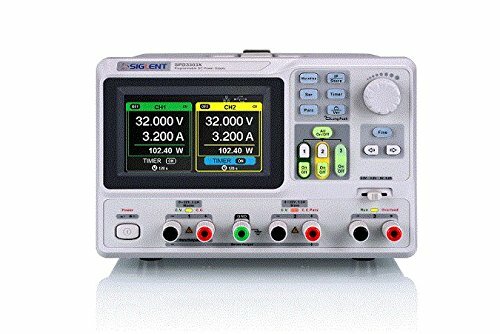 The Siglent SPD3303X-E Power Supply contains three independent power supplies in one unit. 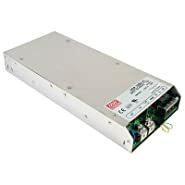 As a true linear supply, output noise and regulation are excellent. With its intelligent temperature-controlled fan, noise is reduced. Voltage resolution is 10mV / 10mA. The SPD3303X-E Power Supply comes with EasyPower PC software, supports SCPI commands and like all Siglent instruments, has an available LabView driver.